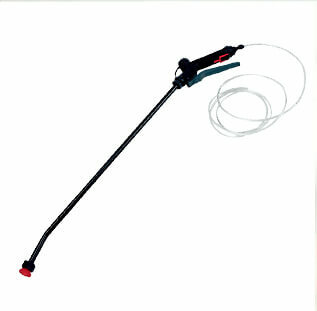 With a side arm attachment it is really easy to move the spray head to side of the iGO. 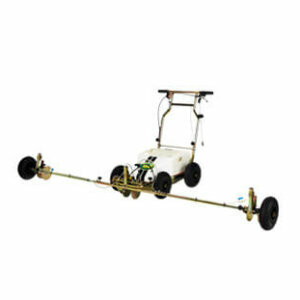 Converts iGO line marker to a walk behind pedestrian herbicide sprayer. One machine, two functions! Ideal for small sports clubs with one or two pitches, tennis clubs, cricket clubs and golf courses. 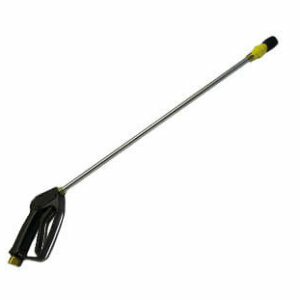 Simply connect the spray lance to the iGO to mark out using line marking paint to do penalty spots, dotted lines etc. 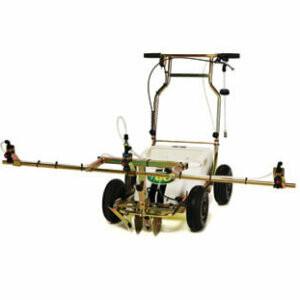 Also for use with pesticide for spot treating weeds, localised disease infection or dry patch. Developed for use with the large iGO models. Can be used on grass or hard surfaces. Simply connect the spray lance to the iGO to mark out using line marking paint, penalty spots and on golf courses. Also for use with pesticide for spot treating weeds, localised disease infection or dry patch. 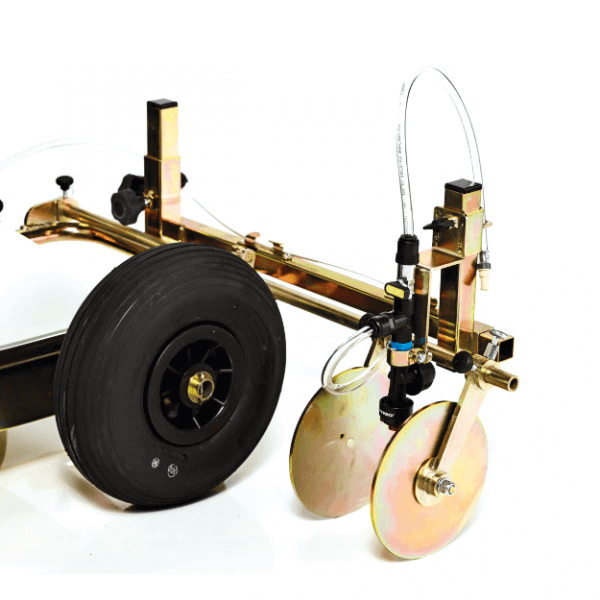 The Impact Paint System and the iGO Line Marker are available on five continents. Our products are used in cities like Chicago, Manchester, Amsterdam and Toronto, prominent sports clubs such as Manchester United, FC Barcelona, VfL Wolfsburg, Colorado Rapids and renowned stadiums like Wembley and Twickenham and many more. Our position is achieved by hard work and through a network of professional and enthusiastic dealers.